Special occasions are remembered for the meal enjoyed, the service received and the wonderful family and friends with whom we celebrate. 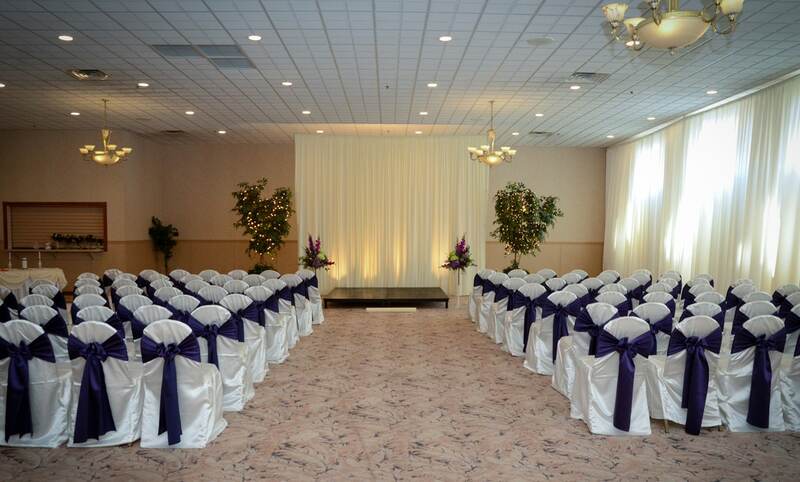 At Andorra, it is our sincere goal to offer you and your guests a lasting memory of your special event. Family owned and operated, Andorra is conveniently located at 1112 Rt. 41 (Indianapolis Blvd.) in Schererville, Indiana, one-half mile north of Rt. 30 and six miles south of I-80/94. 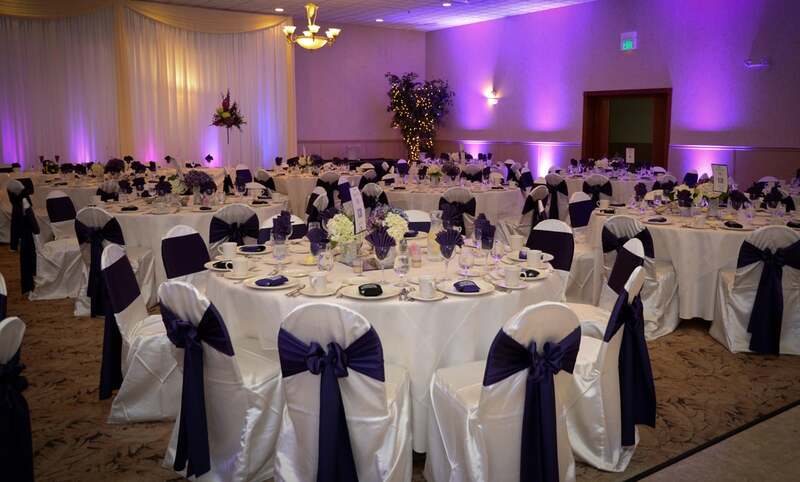 With more than 6,000 square feet of premium banquet space, we comfortably accommodate 35-300 guests for all types of special events. 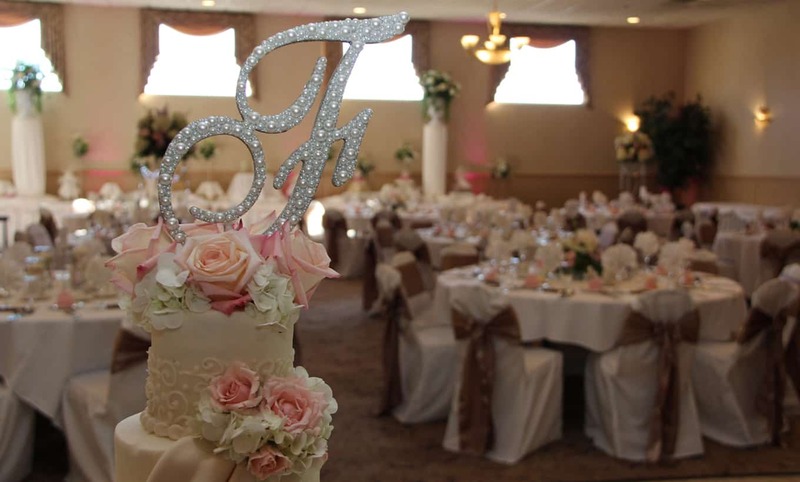 Whatever the occasion, let our experienced staff make your event a treasured memory for years to come. 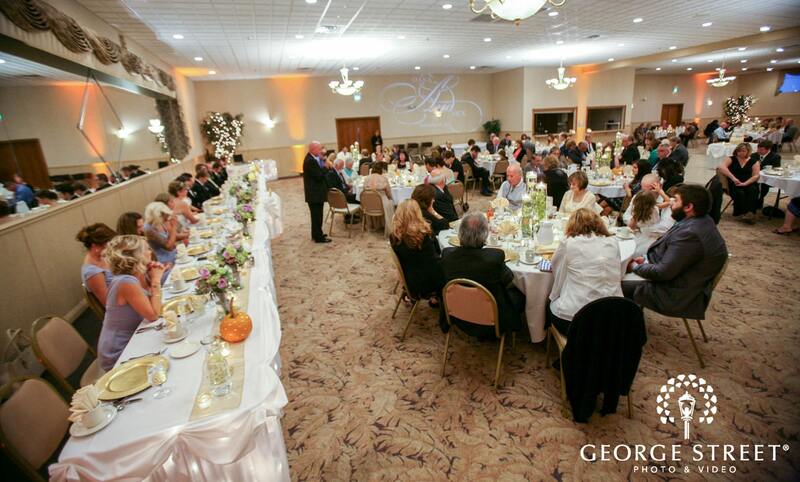 Thank you so much for making our wedding reception Perfect! You were great to work with in planning and answered all my questions. Your staff was fantastic. The night of-we continue to receive compliments on the food, service and bar. Thank you! 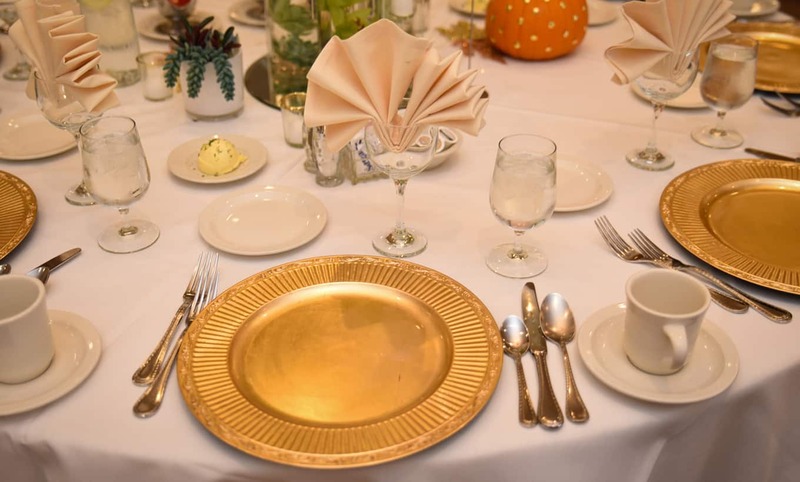 Interested in learning more about our banquet hall and catering services, or want to be added to our email newsletter list? Contact Us and we will get the conversation started!